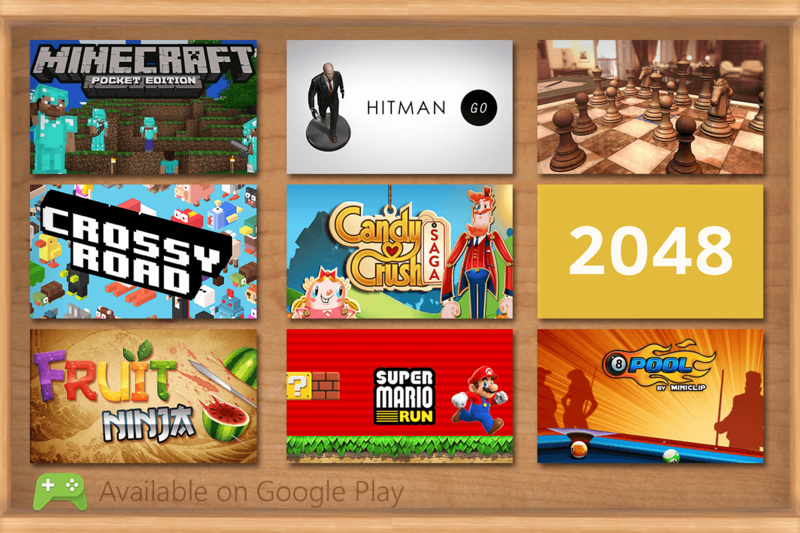 Gain access to the most addictive games on Android. Enjoy games from the jump as a facet of your home entertainment. Keep the fun going while you are on the move. 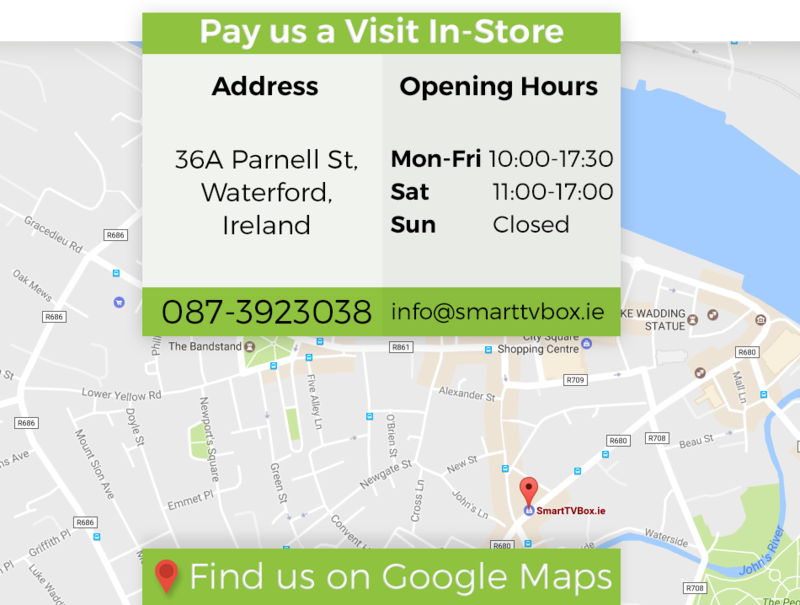 Play across platforms with your Android mobile and tablet devices, then continue with your Smart box at home. 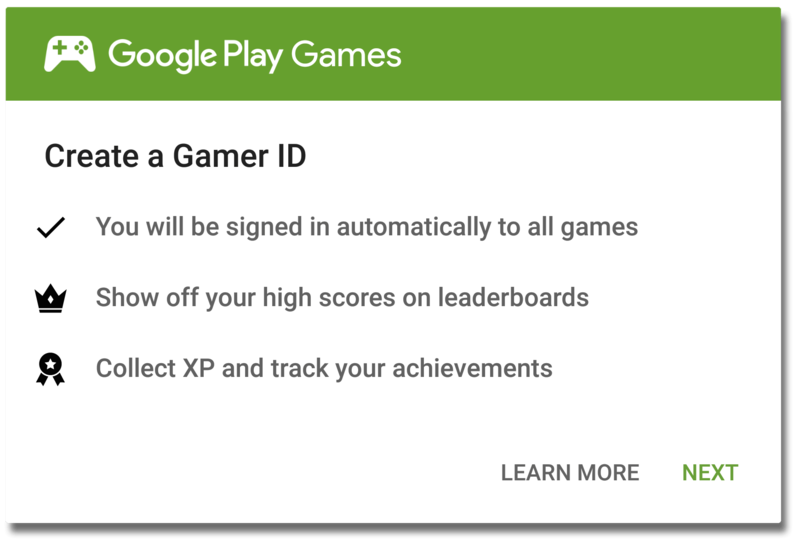 Save your progress, track achievements and friend leaderboards across all devices seamlessly with Google Play. 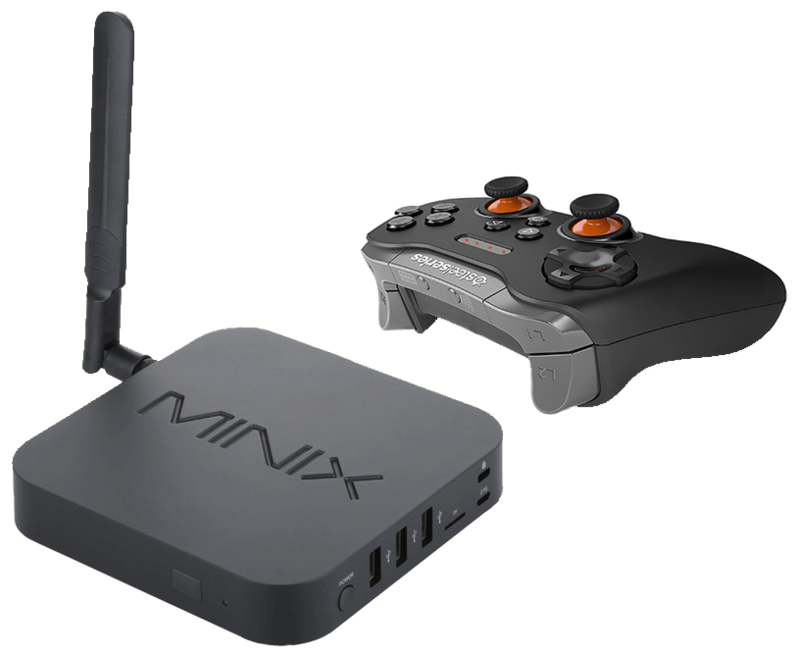 Connect a games controller to your Smart TV Box and take on addictive adventure, puzzle and shooting games. Make games on Android part of your day to look forward to.